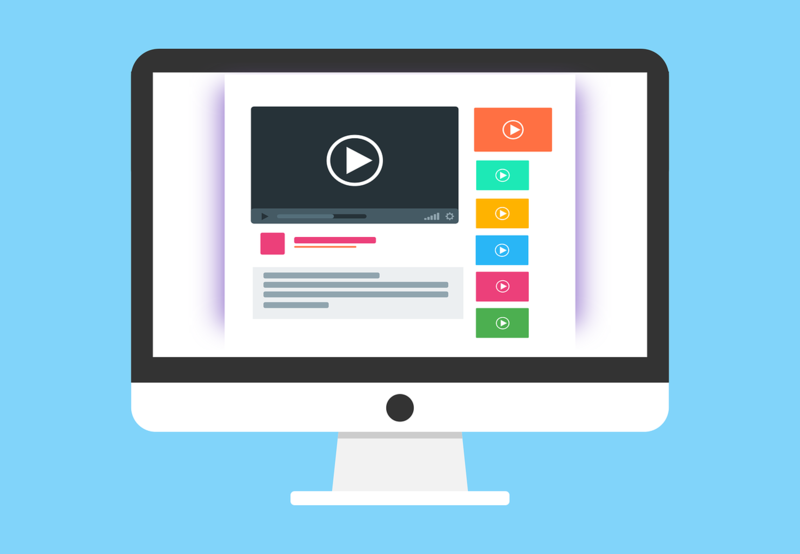 Grant Robertson from Shake & Speare shares his advice with Professional Builder on how you can generate leads – and new customers – online. The knowledge of how to generate leads online can change a good business into a great one. We’ve all had that sinking feeling when the phones are quiet and the customers aren’t queueing up outside the door, but the important thing is that you know how to deal with it. The internet is your friend when it comes to finding customers, but you need to know how to harness its power. Here are our top tips for how to generate leads online. Entering your business in an online directory is quick, simple and a real no-brainer seeing as registration in many of them is free. Think of them as a digital version of the Yellow Pages and you’ll understand how useful they are. Customers will use the directory as a one-stop-shop to find someone to help them, and you want to be that someone. Check if your local paper has an online directory service as these are often the best places to start. Even better, they’ll usually include a link to your website which gives it a great boost. Customers want to find a company they can trust, and services like Checkatrade help them to do just that. The fact that a customer can check real, verified reviews about you before they pick up the phone to call can go a huge way to convincing them that you’re going to do a good job. Reassured and happy customers mean more leads for you, so what’s not to like? It might feel like a chore, but social media really is your friend. Maintaining an active Twitter account can help to raise customer awareness of your name and brand, and using Instagram to post pictures of completed work can really help to raise your profile. Set up a Facebook page and keep it up to date with your ongoing projects. Customers will often check you out here before they get in touch in person. Plus, you’ll make lots of new friends and make excellent connections, especially if you get involved in weekly events such as the TradesTalk sessions. Wondering what that means? 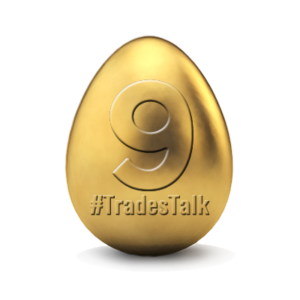 Jump onto Twitter and follow @TradesTalk to learn all about it. Your website is your shop window in a virtual world, and it should be simple, clean and easy to use. Of course that only really matters if customers can find your site in the first place. Search engine optimisation, or SEO, is the art of making your website rank higher in Google and other search engines and can make a big difference to how many people find you from a simple Google search. Most customers will click on a link on the first page of results they see, so it’s really important to get yourself up there. Of course you can also get to the top of Google by paying to be there. Using Google’s Adwords advertising function means that your company can appear at the top of the list when someone searches on words that you’ve chosen. And if they see your result then they may click on you, and that’s another lead generated. Once you’ve got a customer onto your website then it’s all about making it as easy as possible for them to contact you. List your phone number on the site, and make it clickable so they can get straight through if they’re using their mobile. Give your email address and once again, make sure it’s clickable so they can easily send you a message. Set up a contact form so people can send through simple enquiries and check that it’s easy to use. Anything too complicated will have people moving on to the next company down the list. There are pros and cons to letting your customers see your pricing before they commit, but overall it can be a great way to show what great value you are. It can also be a real point of difference between your website and your competitors, as customers are short of time and often just want to get a quick idea of whether you’re affordable or not. You don’t have to stick rigidly to the estimate because it’s just that, an estimate, but once the client is in touch with you there’s a much better chance you can strike a deal. More leads for you! The internet is a wonderful, useful place for construction and trade companies and you don’t want to miss out on the benefits it can bring. Making a few simple changes to your website can improve the number of clients who get in touch so it’s well worth the effort. Check out shakeandspeare.com for more info and to get in touch. CIM: Could Marketing Solve the Skills Gap?